"I began roofing in 1979. After four years, I joined the union (local 40) where they put me in school. Thats right – roofing school. I'll be darned if I didn't learn a thing or two. Most of the companies I've worked for over the years just wanted fast... And they would say, 'You can't see it from the ground. Don't worry about it!' I also spent many winters doing leak repair for some of those same companies. My philosophy is, if I'm climbing a mountain and my ropes 'n knots are not straight, clean, and tight; I'm risking my life. And if I'm roofing your house, I'm making sure the felt is lapped properly, the metal flashings are tight and straight, and the nails on each shingle are driven not just to code; but to my standards. I'm not risking a leak, I'm doing it right. It's not just your home. It's my reputation." Since our founding in 1997, Above All Roofing Services has been based in San Carlos, CA, and the Peninsula is our backyard. Owner Emile L’Hoir is a seasoned veteran with over 40 years in the roofing industry. He personally oversees all work during and upon completion of each job, ensuring that the quality of workmanship meets the highest of standards. Our roofers are personally trained by Emile and are experts in the field. 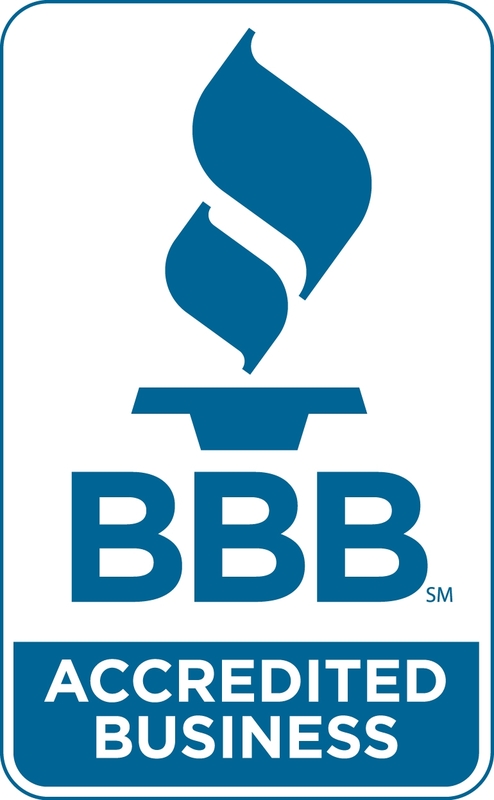 We are endorsed by the BBB. We are bonded and we carry Workers Compensation and Liability Insurance. Also, we are proud to have recently been awarded the Roofing Contractor of the Year by the City of San Carlos. We are not a volume contractor– we take on projects one by one, assuring a dedication to detail and only the utmost quality that lasts for decades. This dedication to excellence has made Above All Roofing Services one of the Bay’s premier roofing contractors. Our Services include roof repairs and roof inspections. We work with a variety of roofing materials, including but not limited to composition shingles, bitumen, tile, slate, and wood shakes. We also install sun tunnels. “Solid roofs, great service. Emile has been doing my work for 15+ years". - Michael M.
“I worked with Emile and Above All Roofing Services on two different projects and was really happy both times. I was originally referred to Emile by a top-notch contractor friend of mine...and that was a good tip! On the first project, Above All Roofing Services replaced the old rotted roof on my detached home office (a racoon was living inside there!) with a completely new roof, including sheathing and some interior carpentry. This was a big (for me) job, but the price was very reasonable. On the second, they patched a leaking crack in a tar and gravel portion of my house roof and reasealed a skylight. Emile has a lot of experience and is a super-nice, fair-dealing guy (all his workers were nice also). He came out quickly when I really needed it. He suggests the smartest, most cost-effective ways to fix things and will inspect and fix small things that extend the life of your roof. I would always go with Emile for roofing...I just hope I don't have to anytime soon!" - Peter B. "Above All Roofing Services provides friendly, reliable, honest, roofing work. They fixed my roof where NUMEROUS others failed. YAY for Above All!!! If you need roofing, you need Above All Roofing Services!" - Michele V.
“I called Above All Roofing Services to obtain a quote for re-roofing a portion of my house and back gazebos with wood shingles. Emile arrived with his crew on time. He was very friendly but professional. Their quote was the most reasonable and after reading their great Yelp reviews, I decided to use them. They did a beautiful job on my roof and gazebos. All of his crew were very polite; they made suggestions for future improvements without being pushy. Emile came to the job site daily and worked along side his crew to make sure the job was completed on time. They helped me with a couple of other household projects and coordinated some work for gutter repair. They also cleaned my roof and gutters for a very reasonable price. They were here a couple of months later to fix another part of the roof and re-cleaned the areas of the roof that needed it again...for no additional charge. I cannot recommend Emile enough. His office staff, especially Pam is wonderful. She is responsive, organized, professional and friendly. I would be so lucky if all contractors were this amazing. I highly recommend Above All Roofing Services.” - Ellen L.
We are Certified Roofing Experts. 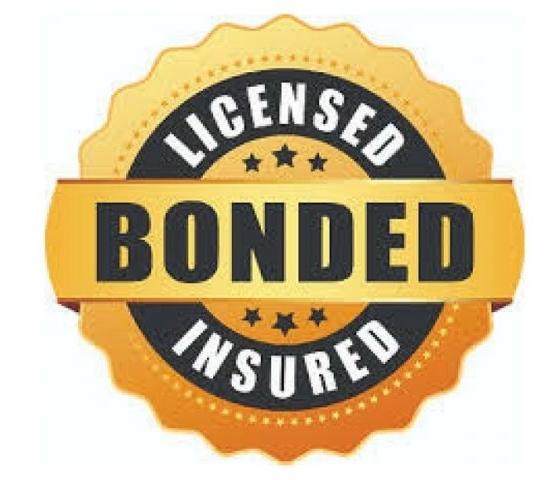 We are bonded, licensed, and insured. You can rely on us. Above All Roofing Services provides roofing services to the Bay Area Peninsula, including repairs, inspections, and more.